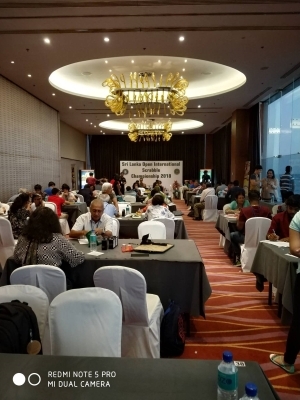 Two of the big events to start the month of September were featured in Sri Lanka and Australia. 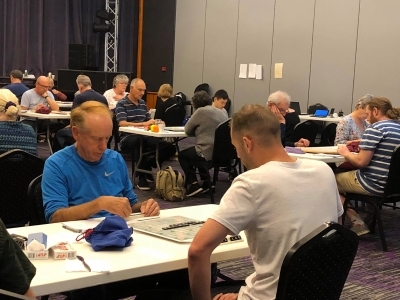 The Australian Masters and State Team Challenge is, arguably, only second to the Australian Championship in terms of profile and prestige. 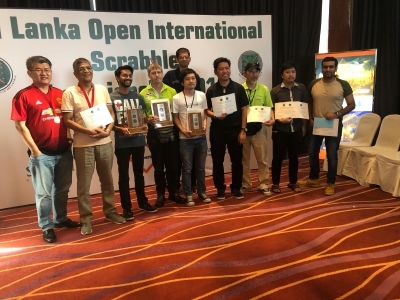 Meanwhile, on the same weekend, a top field fought it out for the Sri Lanka International Open. 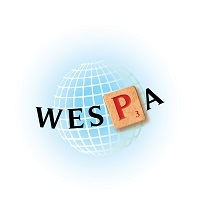 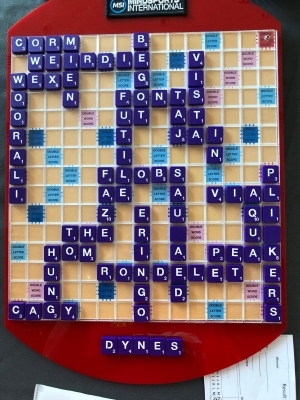 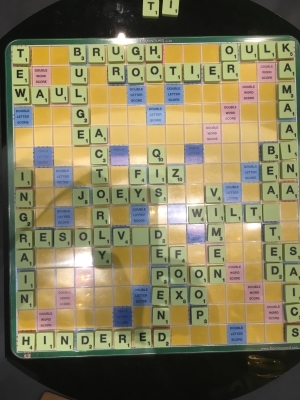 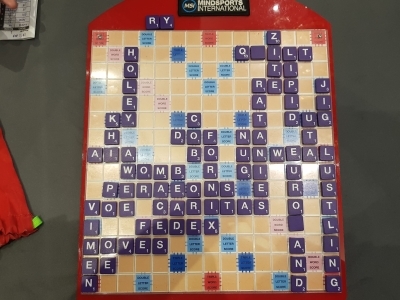 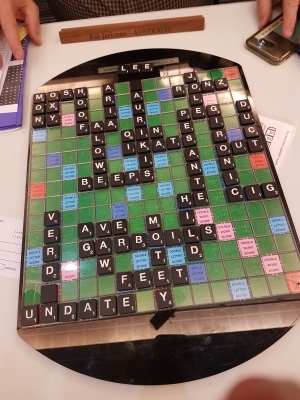 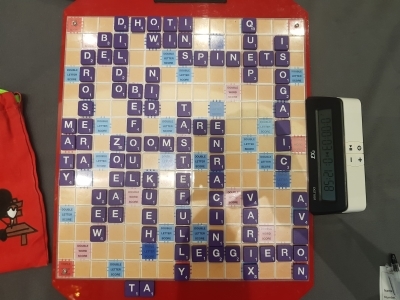 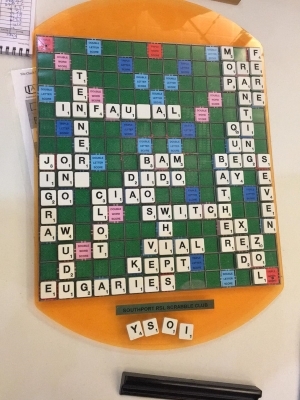 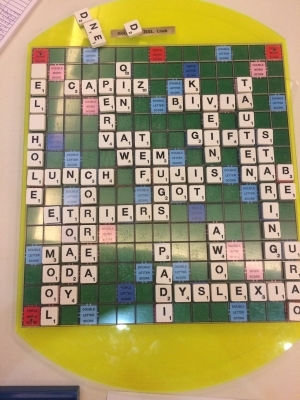 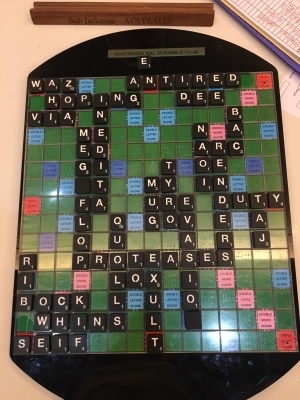 The event was supported by the Ministry of Sports in Sri Lanka, where Scrabble is now a nationally recognized sport. 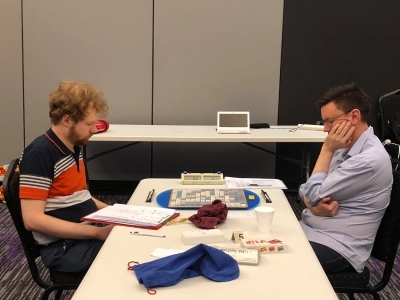 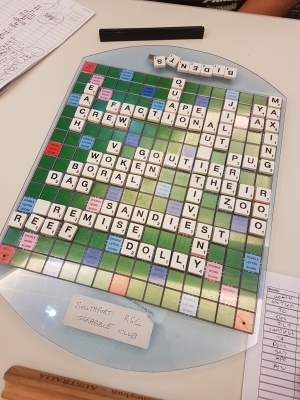 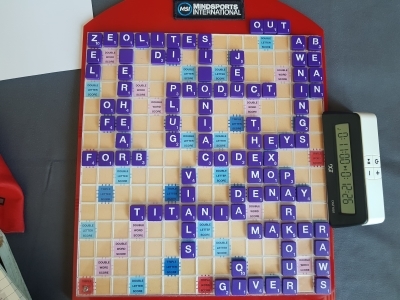 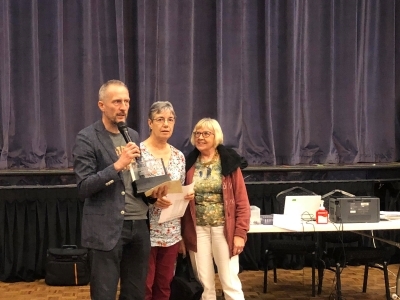 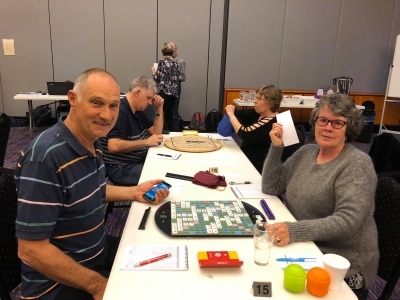 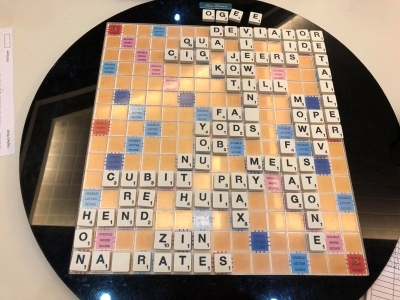 The corporate sponsor for Scrabble for the second successive year was Phoenix Industries who have generously supported this and many other events during 2017 and 2018. 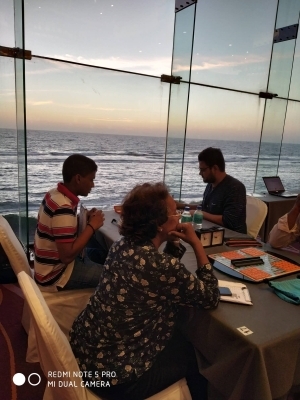 Other sponsors were Sri Lanka Tourism and Pyramid Wilmar. 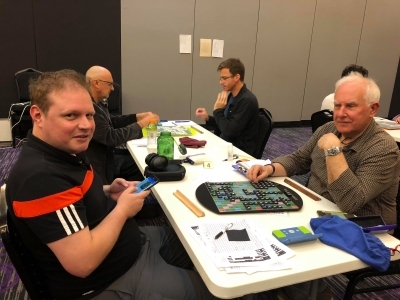 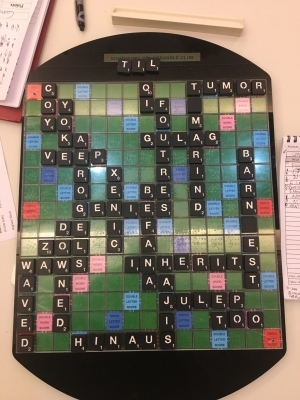 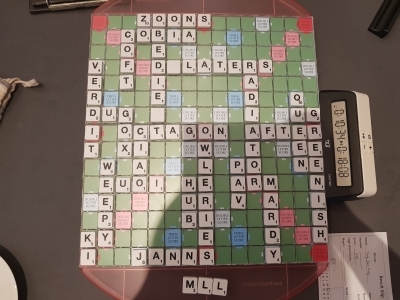 Photos published with thanks to players at both tournaments.